Empower your business with EVA! The personal assistant for busy professionals. Are you challenged with a never-ending list of to-dos? Do you need a reliable occasional extra hand to handle day to day administrative tasks? Do you need specialized services without the hassle of hiring a full-time employee, purchasing equipment etc.? Have you been meaning to create that document but never really found the time to get it done or done on time? 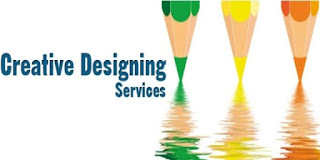 Executive Virtual Aide provides administrative, transcription and, creative designing services and is available to work with you on a per project or retainer basis. 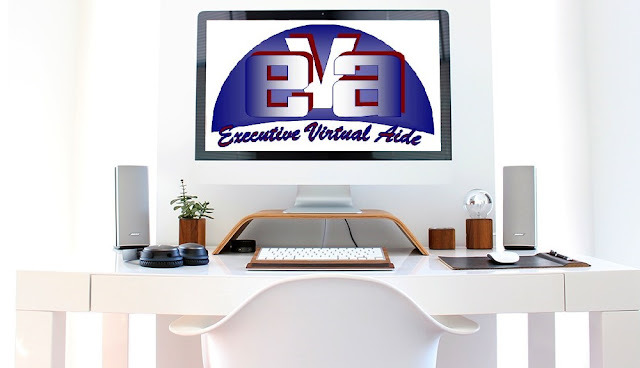 Executive Virtual Aide is the virtual assistant (VA) for you. 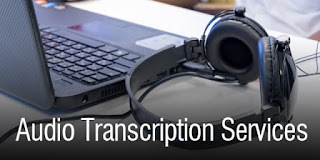 A virtual assistant is a professional who provides business support services to other businesses from a remote location, usually from a home office. 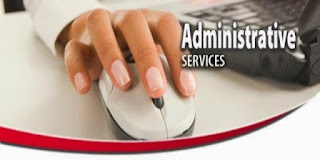 Virtual Assistants can provide administrative, technical, or creative support services to clients. Virtual assistants are in demand mostly by entrepreneurs, small business owners and busy professionals that need help without having to hire a full-time employee. Virtual assistants are independent contractors who work per hour, per project or on a retainer basis. You only pay for the time it takes to get the job done. No need to buy and maintain extra office equipment and space. No payroll taxes, no employee benefits. Work with multi-skilled qualified professional. No recruiting or training cost. Convenient for one-time or retainer projects. More time to devote to the core of your business. It's simple and effective, saving you time and money. The importance of critical illness insurance. What Is This Virtual Assistance I Keep Hearing About? Join the mailing list for blog updates! For your business support needs, contact EVA! © Executive Virtual Aide 2019 | All Rights Reserved.